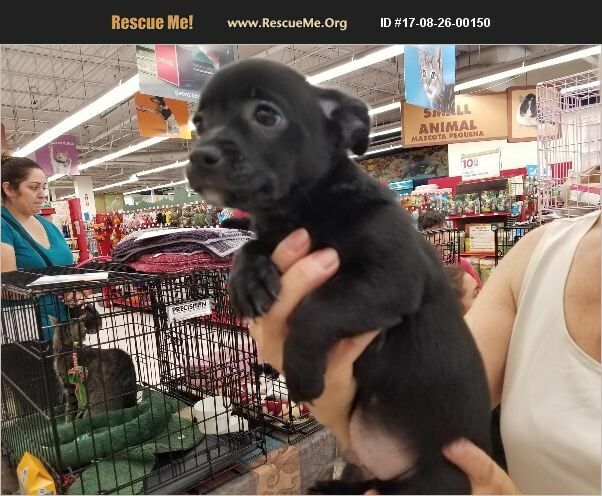 Troy was born in May of 2017. is Chihuahua and Terrier mix. He is very sweet and loves to play. Troy is very affectionate and loves to 'lap sit.' He has a microchip and is better suited to children over 12 years of age. Tory's adoption fee is $275.